We are full-time tourists that are discovering the entire world with this small infant, Gabrielle.This had been her very first adventure that is big. 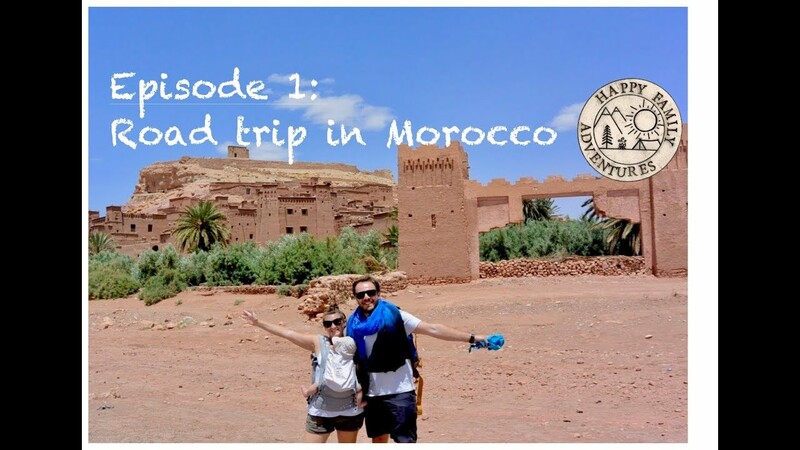 We checked out Morocco for 3 days and traveled around Casablanca and through the Atlas Mountains in a campervan. We consumed some good meals and embraced ourselves in a culture that is new. Morocco is unquestionably a spot that people suggest. Our small family members comprises of Remi (Papa/Daddy), Lauren (Maman/Mummy) and Gabrielle. We are an family that is international together we now have 4 nationalities; Canadian, Australian, French and Bajan. We love the out-of-doors, nature, camping, travel and plenty of adventure! We happen traveling with Gabrielle we did her first camping trip as a family since she was 6 weeks old when. memories inside our minds as opposed to things inside our pouches … and that’s exactly what we love! Since having Gabrielle, we now have traveled Australia, Morocco, France, Spain, Switzerland, China and Canada. In her year that is first of she’s got traveled through 5 continents regarding the globe so we don’t plan to stop.